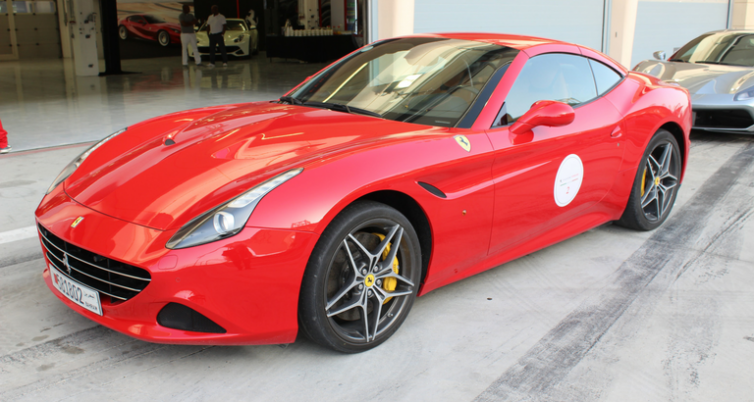 Al Haddad Motors celebrated their seven-year long partnership with Agility (Bahrain) at a special luncheon held on August 5. 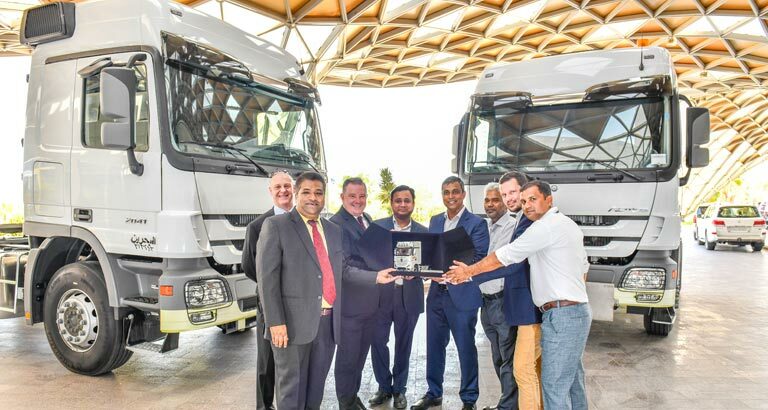 The event celebrated the long standing relationship between the two organisations, as Al Haddad Motors handed over 26 Mercedes Benz Astros trucks to Agility. The all new trucks, which were recently launched at Al Haddad Motors’ Tubli showroom flaunt several unique features that enhance safety, comfort and the overall driving experience. The luncheon was attended by key Agility representatives along with members of the Al Haddad Motors and Mercedes-Benz teams. Representatives of both companies included the Senior Vice President of Agility – Saudi Arabia, Bahrain and Oman, Mr. Vivek Veettil, Agility Bahrain CEO, Mr. Baiju Thomas, as well as the Head of Sales & Key Account Management Mercedes-Benz Trucks, Mr. Ross Davies, Key Account Manager Mercedes-Benz Trucks, Mr. Ionut Dumitrescu, Al Haddad Motors General Manager, Mr. Warren Hudson, and Al Haddad Motors Commercial Vehicles Manager, Mr. Ashraf Shareef.